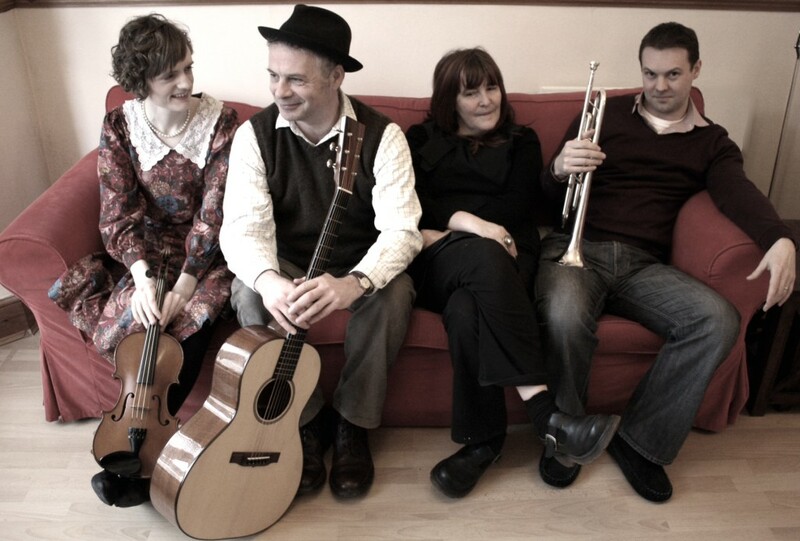 fernhill, from Wales, make new, beautifully lyrical and intense folk music which they have played to audiences all over the world. Central to their sound is the voice of Julie Murphy, described by Time Out as “a must hear, must see singer”, her fans include music legends like Robert Plant and Danny Thompson, both of whom have recorded with her. 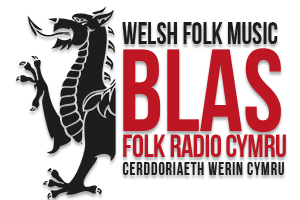 In Fernhill she is surrounded by wonderful musicians; Ceri Rhys Matthews whose percussive and open guitar playing underpins their music is also a fine piper and flute player is a key figure in the renaissance of Welsh traditional music. Tomos Williams is a trumpet player from Aberystwyth whose subtle and inventive improvisations have contributed hugely to Fernhill’s sound. His main musical influences are be-bop and hip hop. Christine Cooper is an exciting young folk fiddler from Tenby whose fresh and soulful playing has brought a new energy to the group.fernhill’s international appearances include Lorient interceltic festival, Festival De Cornouaille, Celtic Harmonies, Quebec, Telemark, Kaustinen, major concerts in Athens, Rome, Brussels and Tokyo plus British Council tours of Southern and East Africa, Vietnam and Poland. Intimate enough with tradition that they are unafraid to stretch it’s boundaries they have appeared at UK festivals as diverse as Greenman, Womad, the Oxford folk festival, Whitby Musicport and Glasgow’s Celtic Connections. The group recently performed acoustically in the famous Great hall in Dartington as part of the Home festival.